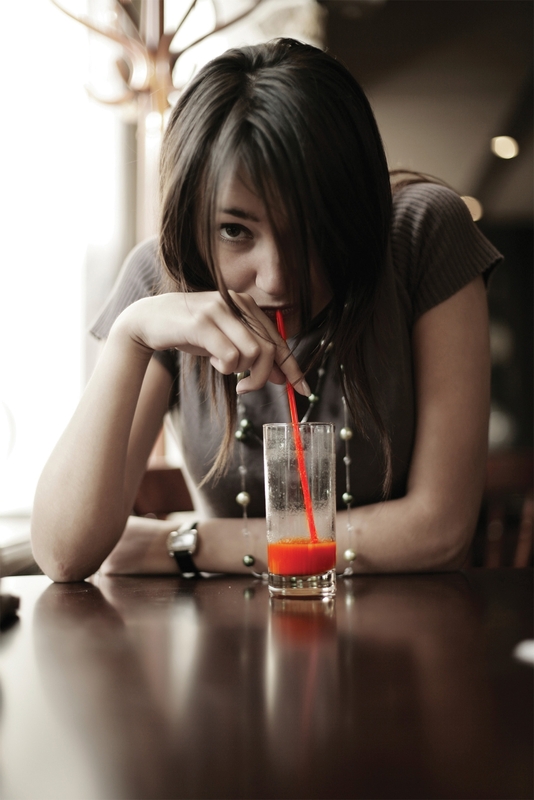 Together Drinks came to us in its infancy as a brand. 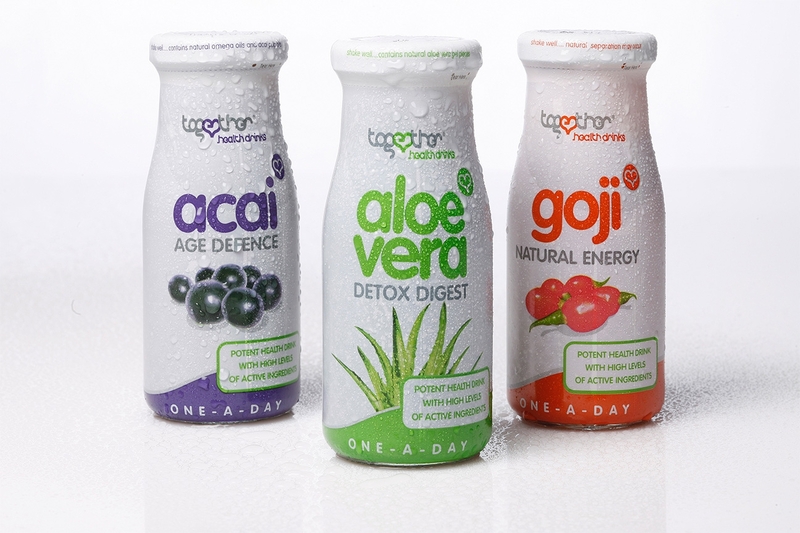 We were asked to help the team develop a brand identity and packaging designs to support the launch of its new health drink range. Our team crafted a brand and packaging that not only communicated the key product messages, but also had a strong shelf presence. 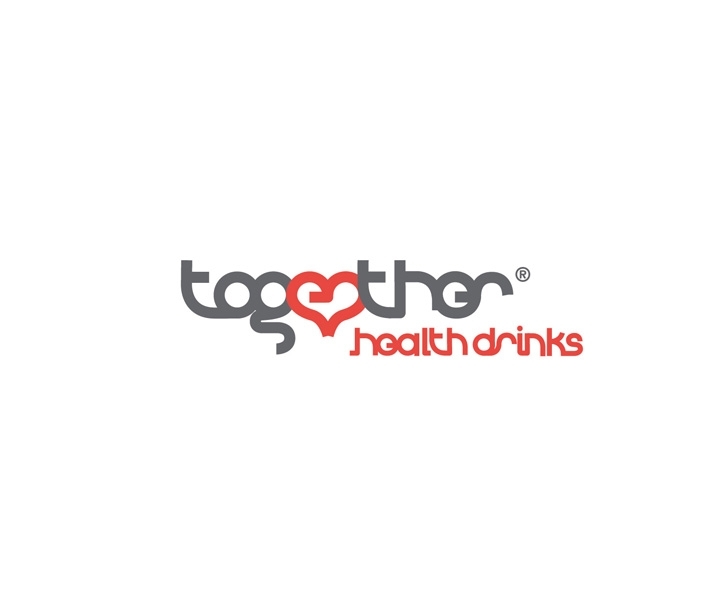 Following extensive research into both the direct competition of Together Drinks and the general health food market targeting their demographic, the Together Drinks design was conceived. Clean, fresh and sophisticated fit the brand perfectly. Alongside this we also designed and built a supporting website and marketing collateral.